Our Skin Beauty Balm is THE protective skincare product for sensitive skin. Developed as an all-purpose skin and lip balm with UVA and UVB filters for sun protection, it is moisturising, anti-inflammatory, protective and soothing for all skin types. Formulated with key functional botanicals; rice (Oryza sativa) germ oil, Jojoba oil, Shea Butter, Vitamin E, Sunflower and Safflower Seed Oil extract. Perfect for general use and adding that dewy glow to your makeup. 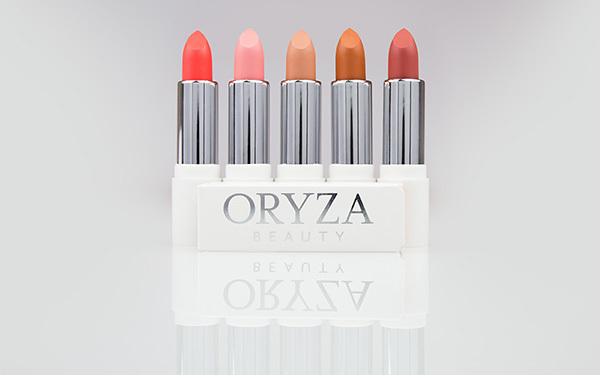 A weightless, velvet and satin finish covers the lips with lasting colour. Our ‘glide on’ formula makes for perfect coverage every time. 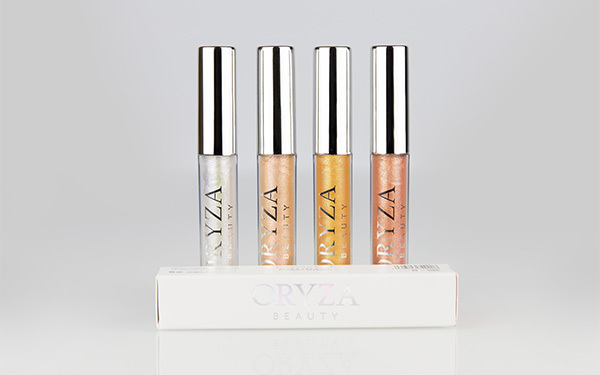 The Opaline limited edition lipglosses by Oryza is a bright polychromatic range of long-lasting metallic glosses that bring a bright iridescent shimmer to your lips! 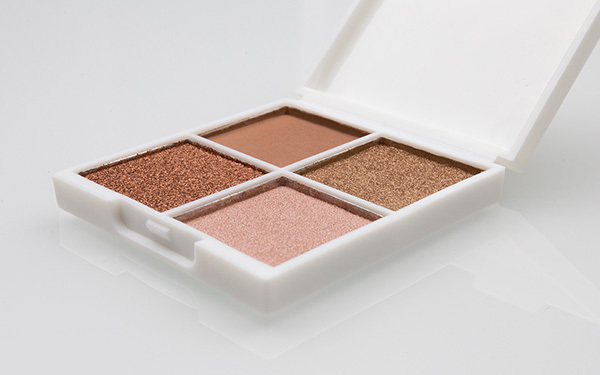 Warm-toned, four colour ‘Handbag Hero’ eyeshadow palette. This mighty mini palette is the ideal size for lid, crease and liner contour & highlighting on the go.